Fort Fish, in what is now Central Park was named after Nicholas Fish who, during the War of 1812, was on the City Committee of Defense to protect New York from British invasion. Nicholas was also a good friend of Alexander Hamilton. 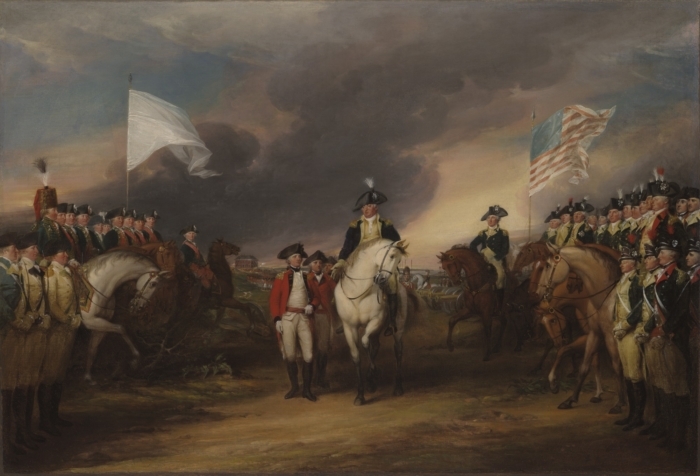 They were both in the Hearts of Oak militia in New York (1st Battalion/5th Field Artillery Regiment) before and early in the Revolutionary War. Both were at Yorktown and both were members of the New York Society of the Cincinnati (for which Fish was also president). Fish named his son, Hamilton Fish, after Alexander Hamilton. Hamilton Fish would go on to serve as New York governor and United States senator from New York. 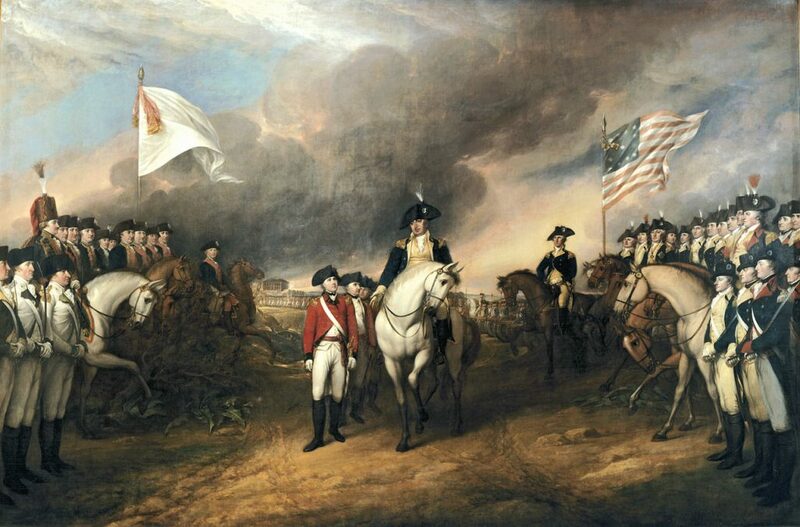 In John Trumbull’s painting above called, The Surrender of Lord Cornwallis both Colonel Nicholas Fish and Colonel Alexander Hamilton can be seen on the bottom right. Fish is at the very far right and Hamilton is four men in. Locks of George Washington’s Hair for $35,000! © 2017 Revolutionary Tours NYC/Snoring Dog Productions, Inc. | All Rights Reserved.